“Nhat My – Nhi Can – Tam Âu – Quả Úc – Ngũ Nhật – Luc Han”. This is still the happy saying of the US visa consulting services. The Vietnamese we want to go to developed countries must apply for Visa, and the difficulty level is ranked from high to low. Thus, for the Vietnamese, the United States is the most difficult country; In other words, water is the most difficult to obtain a visa. This psychology comes from the daily statistics of the US Consulate. According to statistics from the agency, 300 to 500 people come each day to process and interview non-migrant visa (nonimmigration visa). However, only about 20 to 25% of US visa applicants leave, the rest will be denied or simply added to US visa documents. From the above, Vietnamese people always consider Visa the most difficult to obtain. 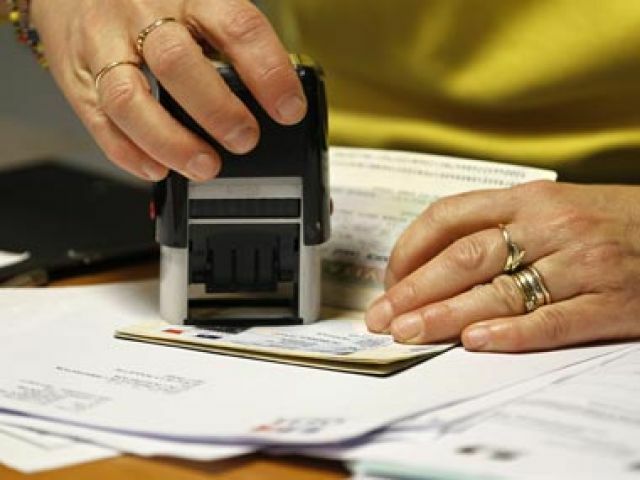 With visa visas, in addition to having psychological pressure in the interview room, preparing the application also requires the candidates to be logical during the process from opening to interview, there are lakes It is not a small challenge for applicants and consultants to wait for up to 13 years for F4 applications. Is it really difficult to get the visa and the knowledge needed to get a US visa easily? 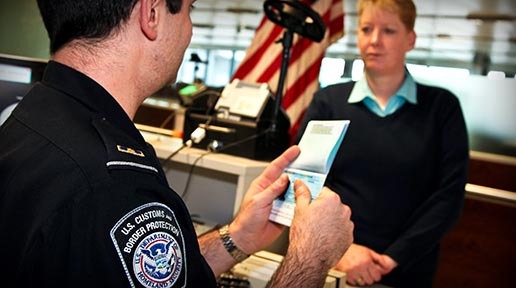 With US immigration records, major US government agencies whose records may be USCIS, NVC, and Consulate. USCIS and NVC are US Government agencies, most of which will require applicants to fill out forms and add evidence to be reviewed through other agencies. Filling out forms and filing evidence is simple, but without knowledge, with no evidence-building experience, this is a small fraction of the unwanted effects at the simulation. consultations. 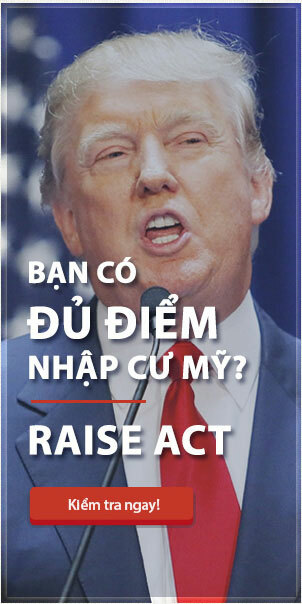 Many Vietnamese think that the US visa interview is the hardest but do not know why it is difficult. And from the Consulate, except for non-resident records, and with immigration records, you want to refuse your visa. Consular officers must have a clear reason to deny your application. Therefore, if you are equipped with knowledge and understanding, your application will be almost as successful as you have prepared the application. Consular officers can not have a reason to deny the application. From the above, we see that Consular officers work scientifically and they need evidence to persuade them to agree to a visa for your case. What if you also get those thoughts, inferences and you make the Consular officers no reason to deny your visa. American Visa is not as hard as you think, and you can decide for yourself the job and the life and opportunity to reunite with your loved ones.